The game is a 2D puzzle platformer centered on the Grumbler. A small creature that navigates the inside of the human body collecting pellets of food called Omi. 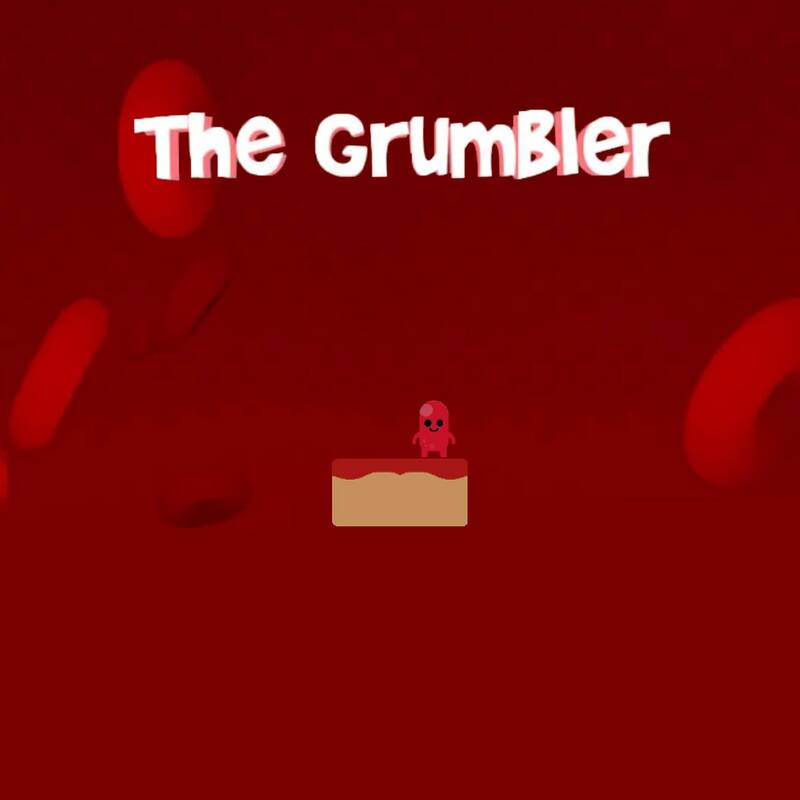 The Grumbler was developed in Unity3D back in 2014 as part of a dissertation about creating effective tutorials within games.